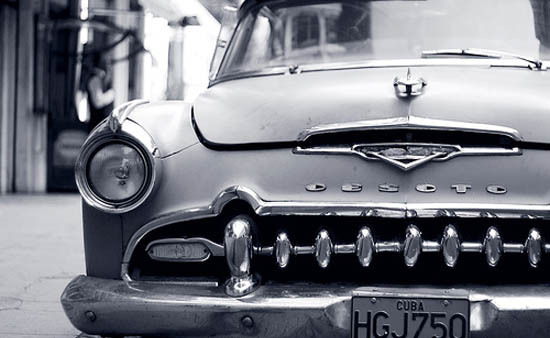 Matador’s Cuba Expert, Julie Schwietert, gives you all the planning tools you’ll need for getting to and from Cuba. 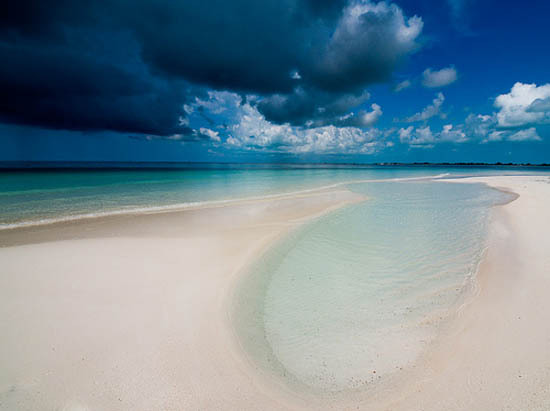 Cuba seems to be one of the world’s few forbidden destinations. The decades-long embargo all but prohibits travel to Cuba, and the limited opportunities for legally sanctioned travel decrease every year. 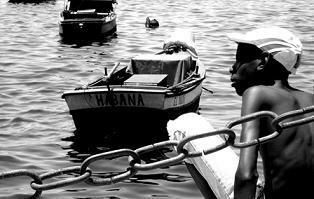 But Cuba is by no means off-limits, and a trip is much easier than you might think, especially with careful planning. 1) Know before you go. The Department of the Treasury’s Office of Foreign Assets Control is responsible for sanctions related to the embargo, and the specifics of the law, including how it affects travel, are available online. Although it’s unlikely that you will be detained for questioning upon return to the US, you need to know the law, understand your rights, and be prepared to accept the possible consequences of your travel. Spend some time visiting online travel forums to read about other Americans who have traveled to Cuba. 2) Choose your gateway country. The only direct flights from the US to Cuba are reserved for Americans who have travel licenses and Cubans returning to the island who had official permission from the Cuban and US governments to visit the US. If you don’t fall into either of these categories, you will need to travel to Cuba through a third country. The Bahamas, Canada, Costa Rica, the Dominican Republic, Jamaica, Mexico, and Panama are some of the most popular gateway countries. Prices and flight schedules vary considerably, as do local practices of immigration officers willing to forgo stamping your passport upon return from Cuba. Determine which airlines offer service from the gateway country to Cuba (Havana’s airport code is HAV), how often, and at what times. Follow pricing trends to determine whether certain days of the week are more affordable than others. One tip: When checking flight schedules and prices online, be sure to enter the country of origin as the gateway country; otherwise, you’ll quickly learn that you won’t retrieve any information. Flights to Cuba from any gateway country and on any airline are often delayed or canceled, so consider countries that offer more flights and flexibility. Make room in your budget for lodging and meals in the gateway country in case you are overnighted. 3) Prepare for the ticket process. Americans are accustomed to booking most of their flights online, but you cannot use a U.S. credit or debit card to purchase a flight to Cuba, even if you are buying the ticket from a gateway country’s airline (such as Mexicana or Air Jamaica) by phone or over the Internet. You may be able to convince a phone agent to hold a reservation for you, but the more likely scenario is that you will purchase your ticket after landing at the airport in the gateway country. Once you know what airlines offer flights, and what their schedules are, you can plan your arrival flight into the gateway country. Once you land, you will go to the counter of the airline with cash to purchase your round-trip ticket to Cuba. Don’t forget to budget $15 for a tourist visa, which the airline will sell to you directly. 4) Prepare your paperwork… and your pesos. U.S. passport and border crossing regulations became more stringent in January 2008. The more identification you carry with you (passport, birth certificate, driver’s license), the better, but do not offer all of your identification unless asked. About those pesos… they can facilitate your return trip considerably, especially in Mexico. When you enter and leave the gateway country on the way to Cuba, your passport will be stamped. When you return to the gateway country on your way back to the U.S., your passport is likely to be stamped again unless you make a polite request—accompanied by pesos folded inside the passport—otherwise. 5) Prepare for Cuba’s entry and exit requirements. Cuba does not stamp Americans’ passports upon entry or exit. Cuban immigration will stamp your tourist visa, which is not affixed to your passport, upon entry and exit. 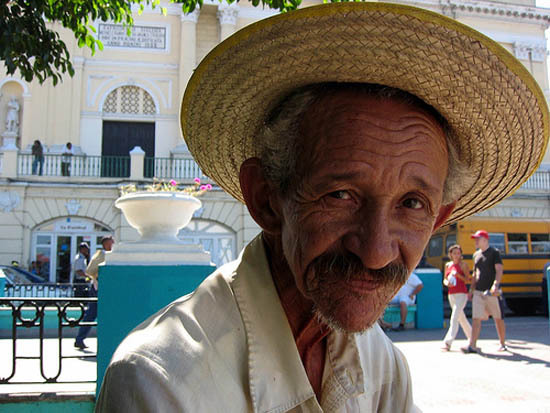 Cuban immigration officials will often ask where you are planning to stay during your trip. You should have the name and address of a hotel or casa particular prepared to offer up to Cuban immigration officials, who can decide whether they want to confirm your reservations. If you don’t have a reservation, they can compel you to make one before leaving the airport, though this is uncommon. Do not lose your tourist visa, as you’ll need it upon exiting Cuba, and don’t forget to set aside 25 CUC (the Cuban currency) for the required exit tax, which you’ll pay at the airport on your day of departure. There are two currencies in Cuba: moneda nacional (also referred to as the peso) and the Cuban convertible (also referred to as CUC). Tourists use the CUC, and money can be exchanged at Cadeca booths throughout the city or at hotels. American issued credit and debit cards cannot be used in Cuba, so be sure to carry plenty of cash. For more resources to help you plan your trip, please see Matador’s Before You Go Guide and the guide to the 10 Best Nightlife Spots in Havana.